Audrey and Frank Serio are part of the the top real estate team in the nation in volume, at $842.7 million. Many consider living at the beach to be a dream come true. And Frank and Audrey Serio have made a long-running career of making such dreams come true, assisting people with buying and selling houses down the coastline from Lewes and Rehoboth Beach to North Bethany, Bethany Beach, South Bethany, Fenwick Island and even Ocean City, Md. The Serios are part of the Keller Williams team recently announced as being No. 1 real estate team in the nation in volume, at $842.7 million, and No. 2 in the nation for transactions, by real estate industry publishing and consulting firm Real Trends. That distinction means that they are tops in the country in 2018 for total value of homes sold and second in the number of homes sold. 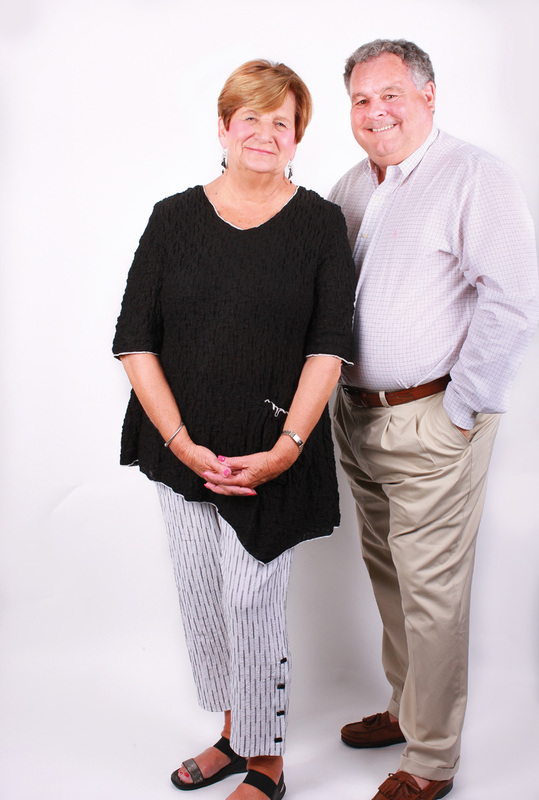 For the last 34 years, Audrey and Frank Serio have worked together to make a strong name for themselves in the real estate business. For almost 20 years, they owned REMax by the Sea in Bethany Beach — just a town over from where Audrey grew up. Her father was one of the first real estate agents in Fenwick Island, back in the ’40s, and years later, Audrey Serio was the mayor of Fenwick Island. The Serios’ longtime friend Bob Lucido founded a team of real estate agents in Ellicott City, Md. Lucido then reached out to Audrey and Frank Serio to create the resort part of the team, in order to complement the team in the Baltimore/Washington, D.C., area. In Delaware, they were able to serve more than 40,000 clients from Northern Baltimore through Northern Virginia. And the Serio team continues to use what they learned from Lucido. “Bob is one of the finest men in real estate. He truly cares about the consumer and hence has been extremely successful. We are bringing that same great service to our clients here in the resort area,” she said. While Audrey grew up at the beach, Frank had moved to Ocean City in the early 1980s. There, he owned a package goods store and a nightclub — until he joined Moore, Warfield & Glick Realtors. There, he was able to sell a lot of homes and get his foot securely in the door before opening their own REMax by the Sea in Bethany and later joining Keller Williams when the partnership with Bob Lucido was created. Audrey and Frank Serio continue buy and sell houses from Northern Baltimore through Northern Virginia, as well as from Lewes to Ocean City. For more information on buying or selling a house, check out their website at www.theserios.com or call (302) 537-3171.